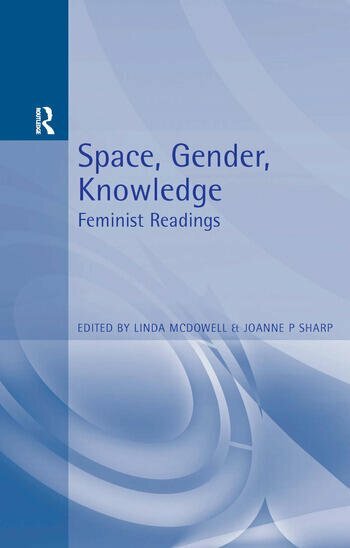 'Space Gender Knowledge' is an innovative and comprehensive introduction to the geographies of gender and the gendered nature of spatial relations. It examines the major issues raised by women's movements and academic feminism, and outlines the main shifts in feminist geographical work, from the geography of women to the impact of post-structuralism. In making their selection, the editors have drawn on a wide range of interdisciplinary material, ranging across spatial scales from the body to the globe. The book presents influential arguments for the importance of the intersection between space and gender. Looking both at geography and beyond the discipline, it explores the gendered construction of space and the spatial construction of gender. Divided into a number of conceptual sections, each prefaced by an editorial introduction, this reader includes extracts from both landmark texts and less well-known works, making it an indispensable introduction to this dynamic field of study.